Approx. 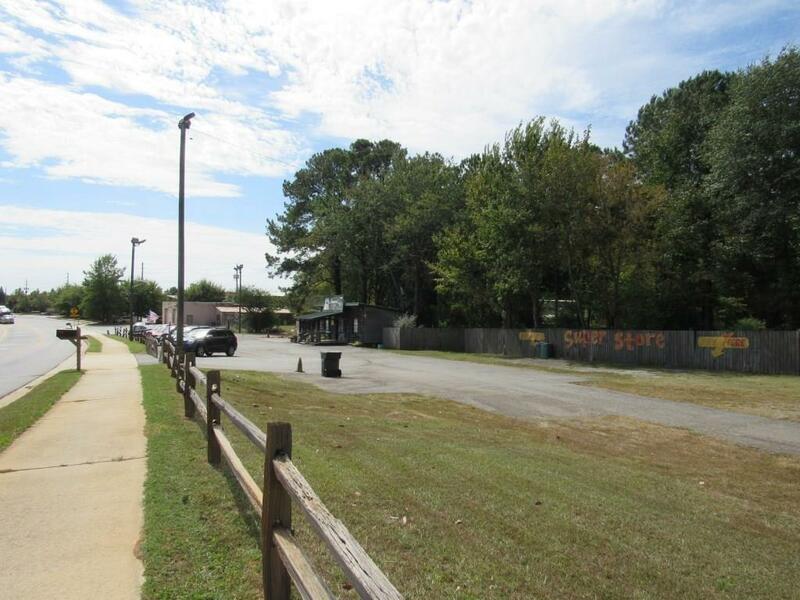 561' of road frontage on Main Street in great location in Kennesaw. Very close to Cobb Pkwy, McCollum Pkwy, Barrett Pkwy & Cobb Int'l Airport. 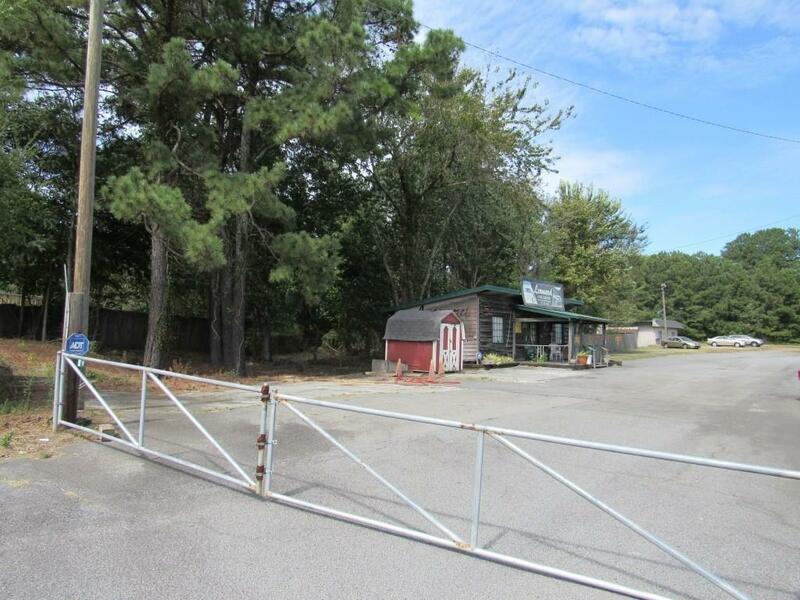 Property is currently zoned LI (Light Industrial) and is grandfathered in. Strip Center or other business that would compliment the surrounding area would be permitted under new zoning and approved under the new NAC zoning of city of Kennesaw. 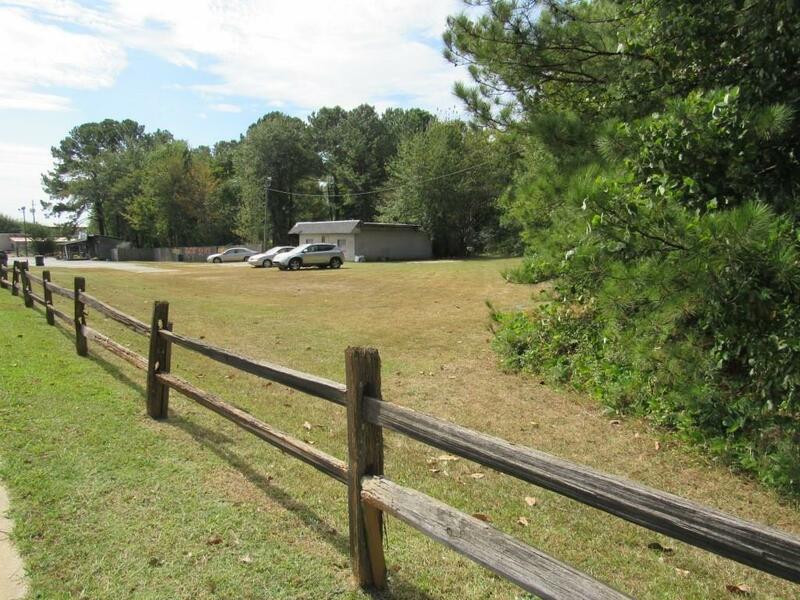 Would possibly be great for development of new townhomes, event center, etc.